CEDAR RAPIDS, Iowa (November 6, 2018)-Kirkwood Community College Executive Dean of English and Arts & Humanities Dr. Jennifer Bradley, received the Recognition Award at The Way Up, an annual higher education conference for women hosted in Coralville, Iowa on November 1-2. Now in its 32nd year, the Way Up Conference was created to assist women in Iowa’s higher education institutions as they continue to develop their leadership and administrative skills and expertise. The conference has always been designed to provide value for presenters and participants as well as networking opportunities for all. The Recognition Award recognizes one individual who has made significant contributions, which have been sustained over time, toward the development and advancement of women in higher education. Bradley has spent over twenty five years in higher education in Iowa, the last twelve years working with students and faculty in Kirkwood’s Liberal Arts Program. She serves on numerous college committees and is the administrative adviser to the Honors Committee and Phi Theta Kappa. 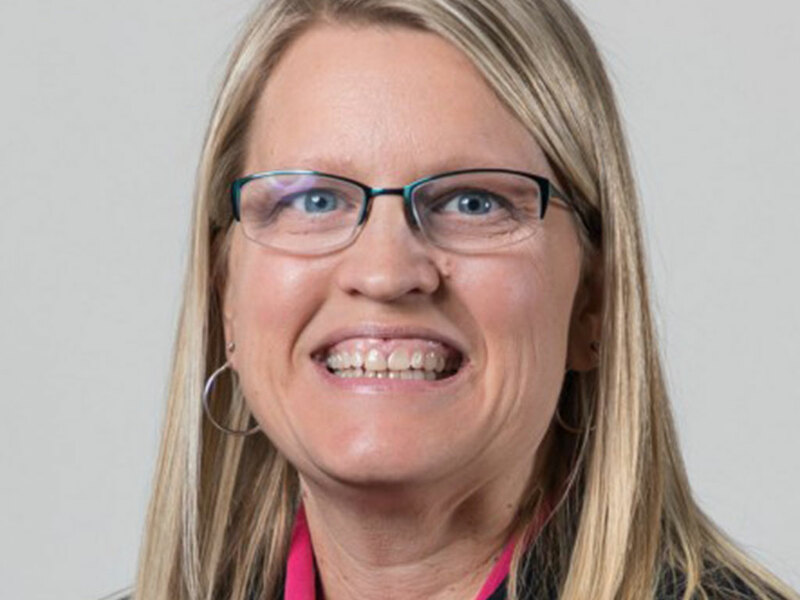 In addition, Bradley represents Kirkwood on the Iowa Arts & Sciences Deans and Administrators committee, served on the Iowa Department of Education Working Group on Developmental Education, and is a member of the Board of Trustees of the Old Creamery Theatre.